Heart shirt : Pull & Bear. Skirt : New Look. Bow belt : Pasar Senen. Bag : Primark. Wedges : Zara. Bow ring : Accessorizes. Top: Pull & Bear. Polka dot Dress : H&M. Bag : Pasar Senen. Shoes : Topshop. 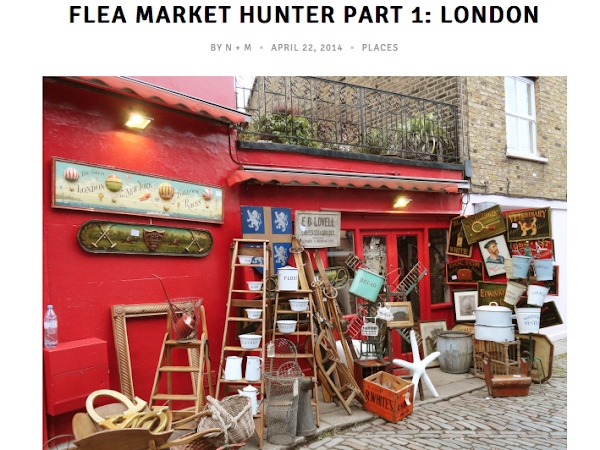 Ring : London flea market.